Live Home 3D Pro 3.5.2 – Powerful and intuitive interior design. Next story DRmare Audio Converter 2.0.1 – DRM-remover for audio files. Previous story Fantastical 2.5.7 – Create calendar events and reminders using natural language. 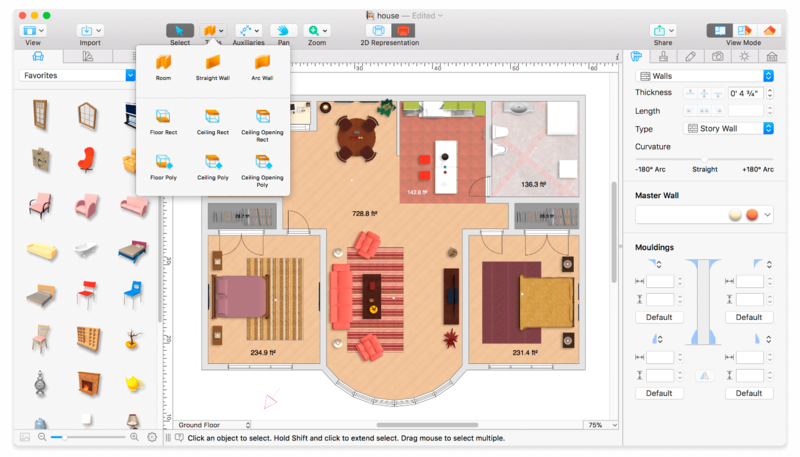 Live Home 3D 3.3.2 – Powerful interior design app (was Live Interior 3D). Live Home 3D 3.4 – Powerful interior design app. Live Home 3D 3.3.4 – Powerful interior design app (was Live Interior 3D).